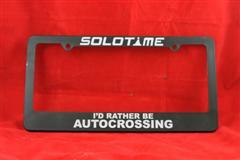 Show off your love of autocrossing with this "I'd Rather Be Autocrossing..." license plate frame. 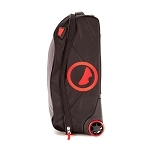 Black plastic with white printing. Fits standard license plates.